Michael began his training and career in Hawaii working his way up to lead stylist. 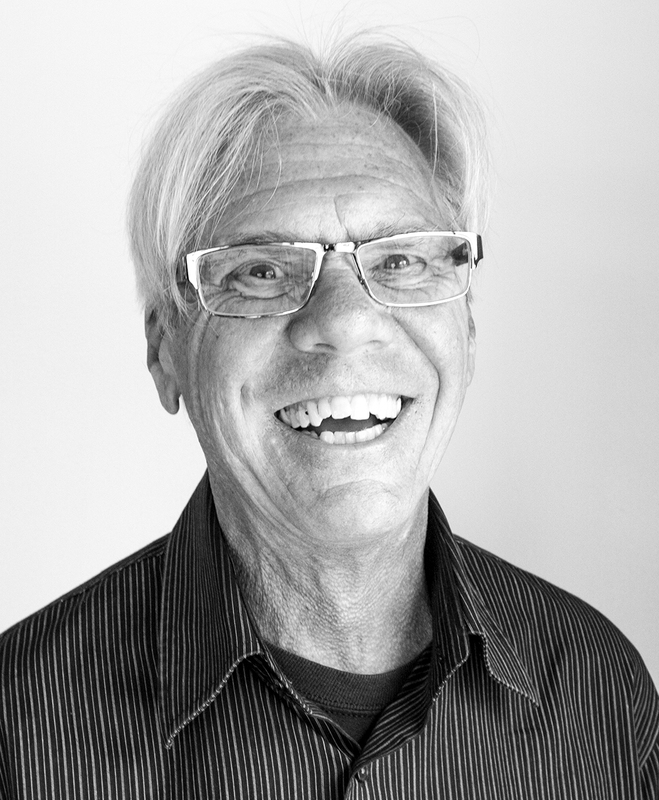 He came to Santa Barbara in 1976 to continue his career where he flourished and eventually owned a salon for 15 years. Michael brought his extensive knowledge of cutting, coloring and styling to Legends in 2014 and couldn't be happier to be part of the team. Available by appointment Tuesday through Friday.